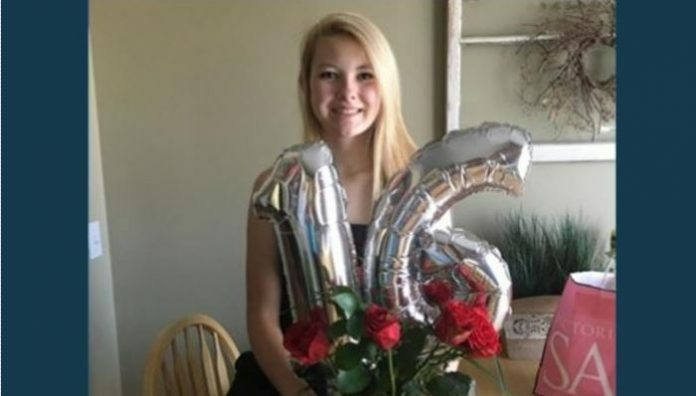 PERRY, Utah, Oct. 16, 2017 (Gephardt Daily) — The 16-year-old girl who died Monday, after being critically injured in an auto-pedestrian accident on Sunday, has been identified as Alexis Nelson. 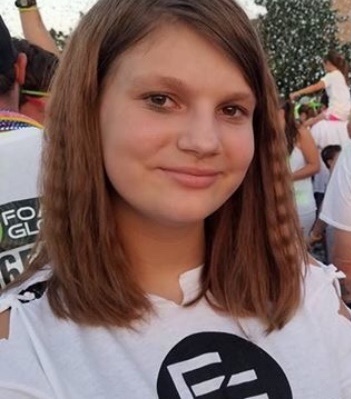 Sarah Hardy, 14, also was critically injured when she and Alexis were hit by a pickup truck as they crossed U.S. 89 near 3500 South in Perry. The family of Alexis Nelson released a statement late Monday, expressing thanks to the many people who have sent their love and support, and requesting privacy during this time. According to the family’s statement, Alexis volunteered with the special needs students at Box Elder High, and spent time volunteering at the animal shelter in Brigham City. “She also was so excited to have recently started at working at Arby’s and loved working there with so many friends,” her family said. Many people in the Perry community have been tying pink ribbons to trees and mailboxes, as pink was Alexis’ favorite color. The Nelson family also asked that everyone keep Sarah Hardy’s family in their thoughts and prayers. A friend of Sarah Hardy’s family, Victoria Cochrane, has set up a GoFundMeaccount to help the family with the accumulating medical bills. The tragic accident happened at about 4 p.m. Sunday, when the two girls were trying to cross U.S. 89 near 3480 South and were struck by a northbound pickup truck, according to information provided by Perry Police Department. The driver of the truck, who was not injured, remained at the scene and was cooperative, police said.